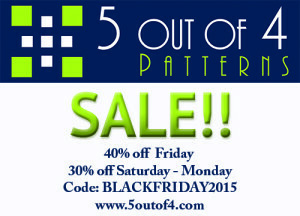 We’re having a Black Friday sale RIGHT NOW! 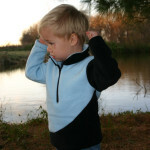 The sale will continue through Monday, 11/30, but head over to the website today for the best deal. 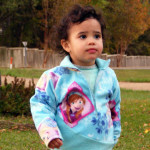 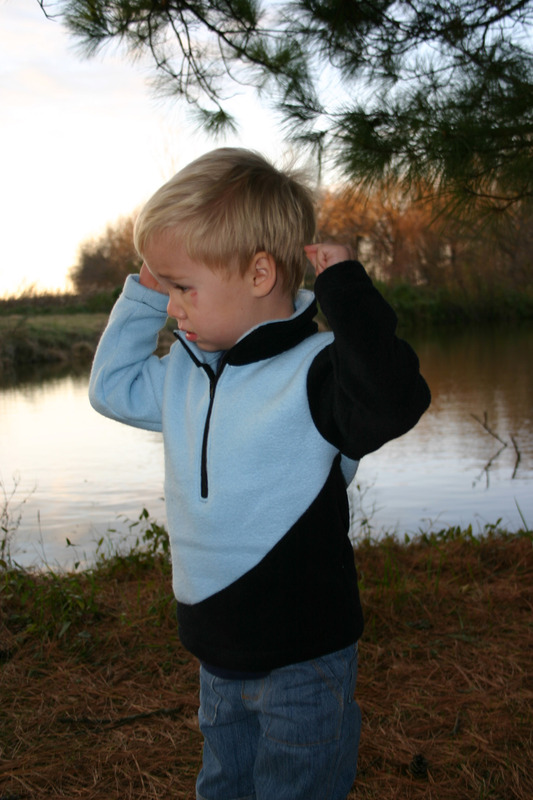 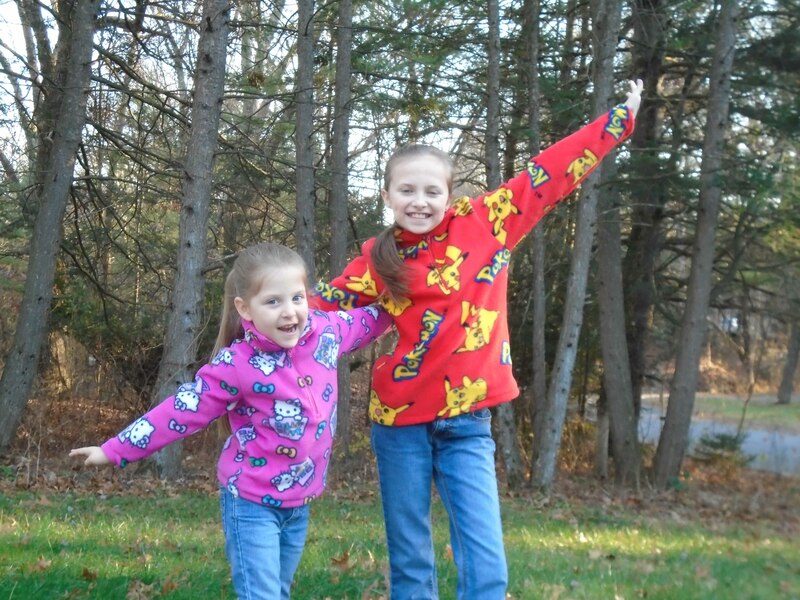 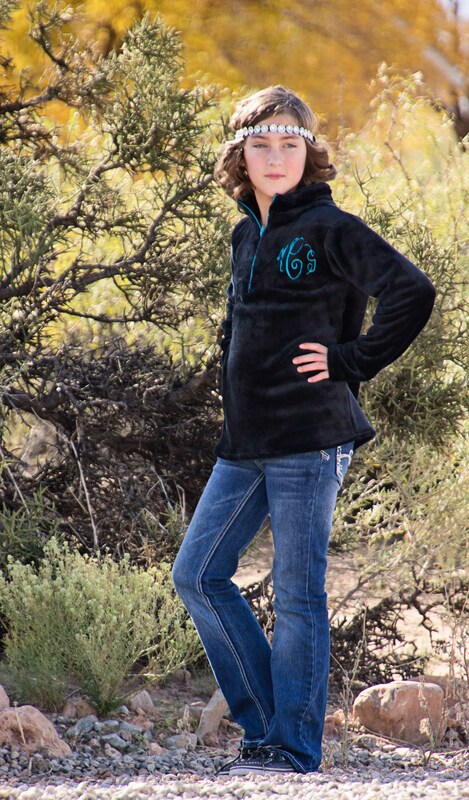 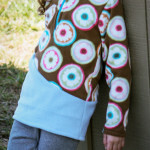 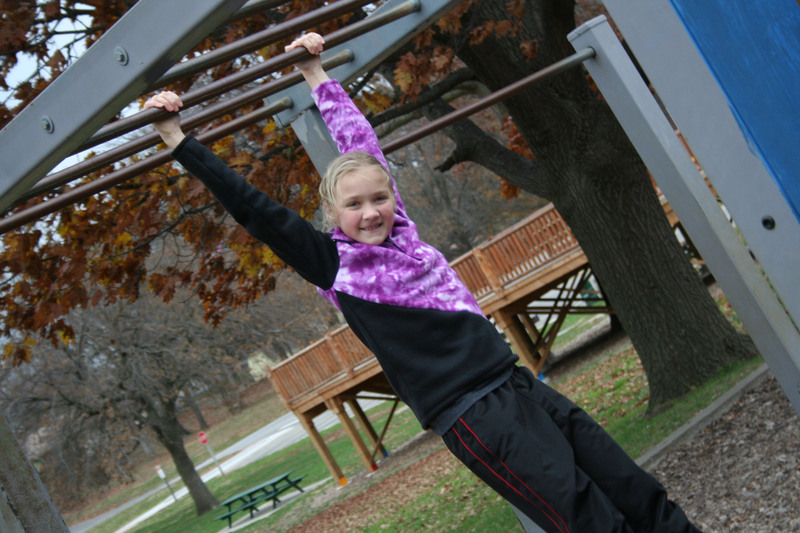 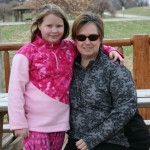 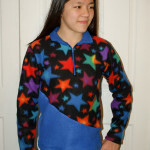 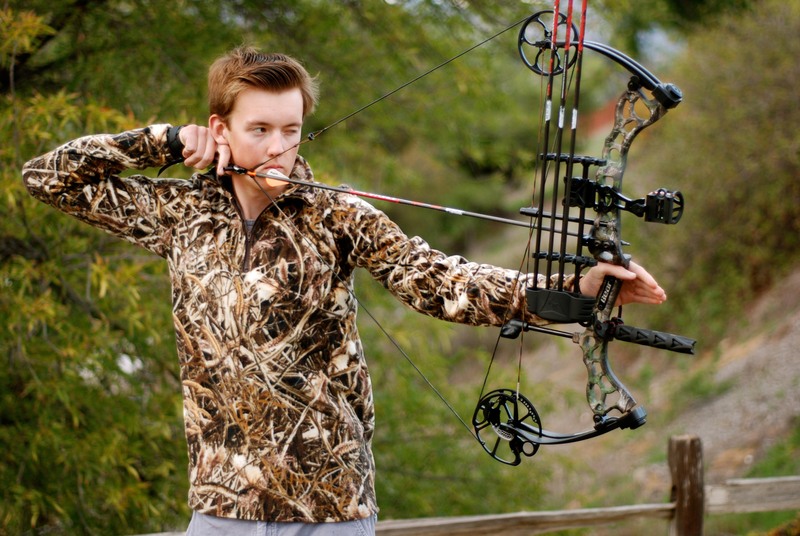 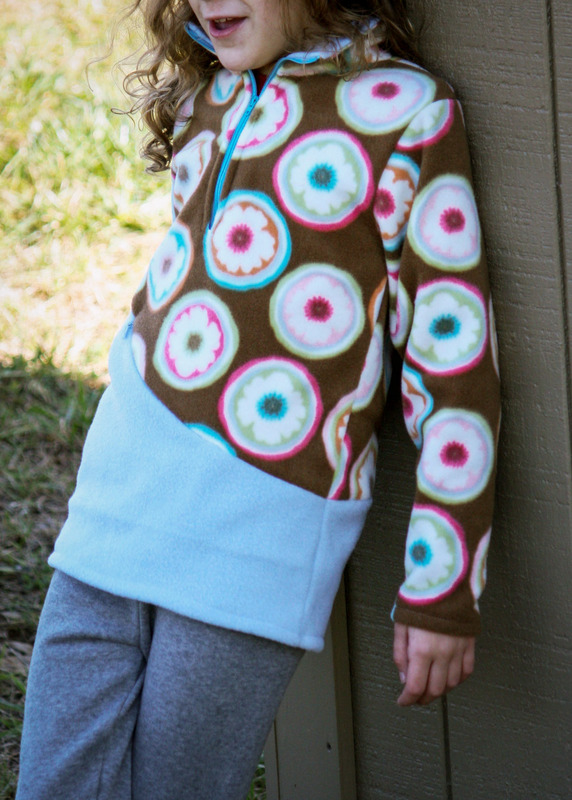 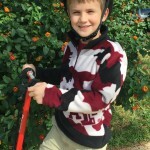 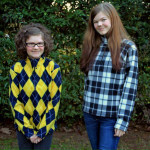 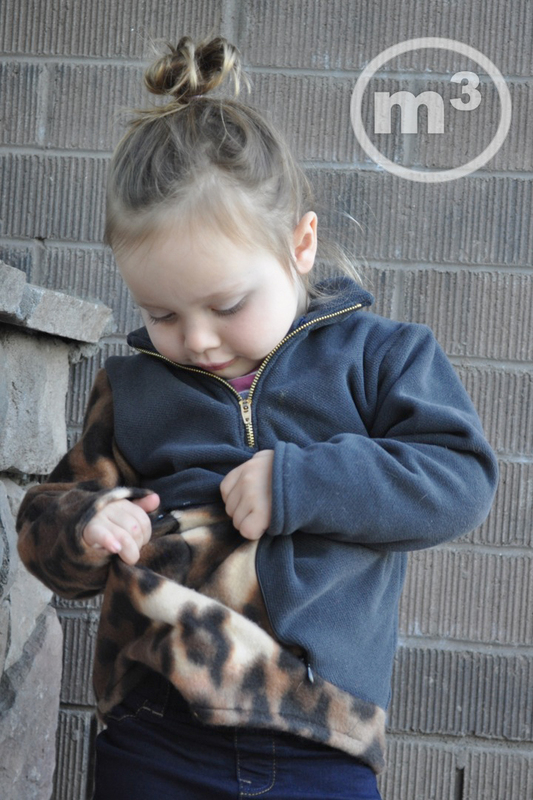 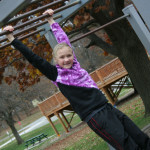 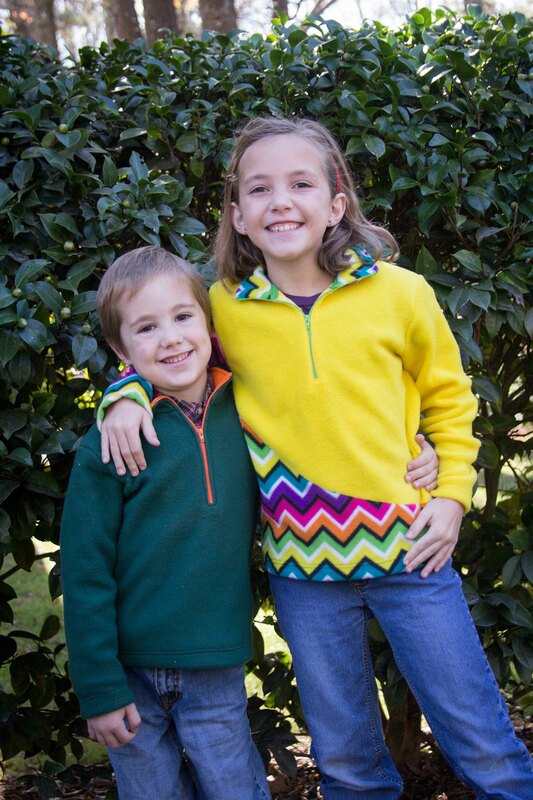 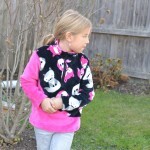 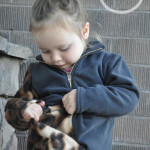 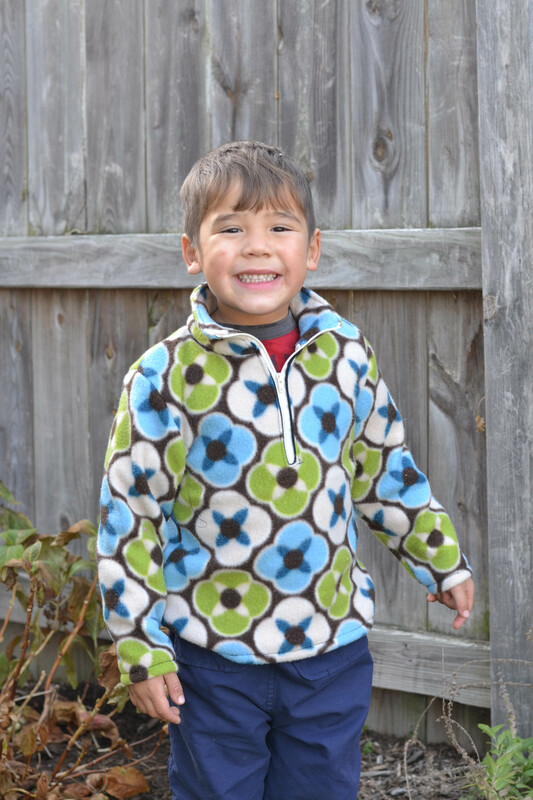 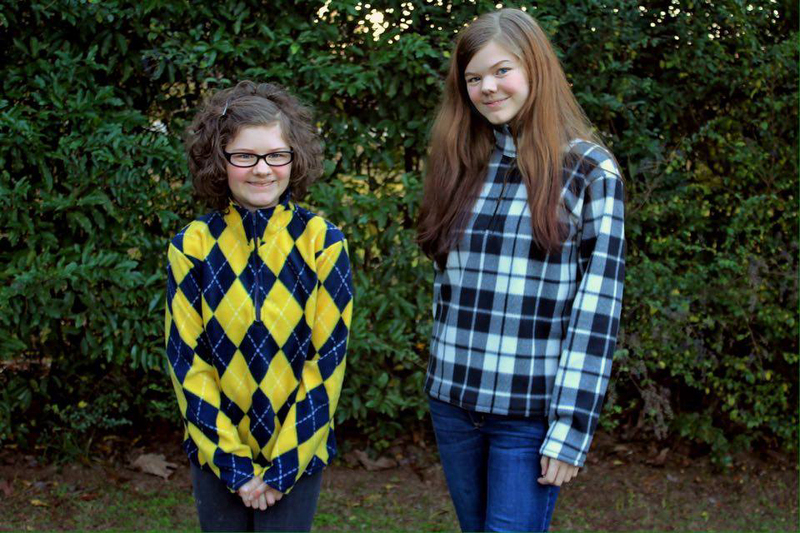 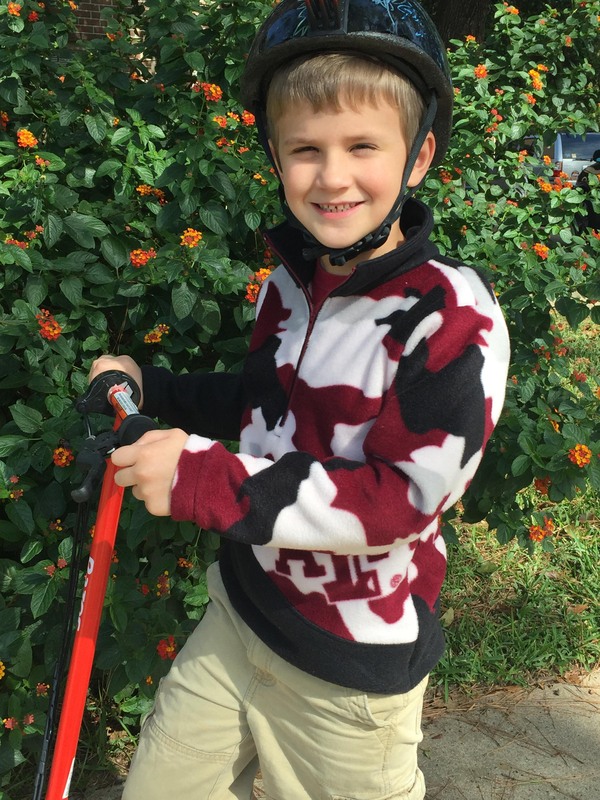 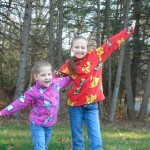 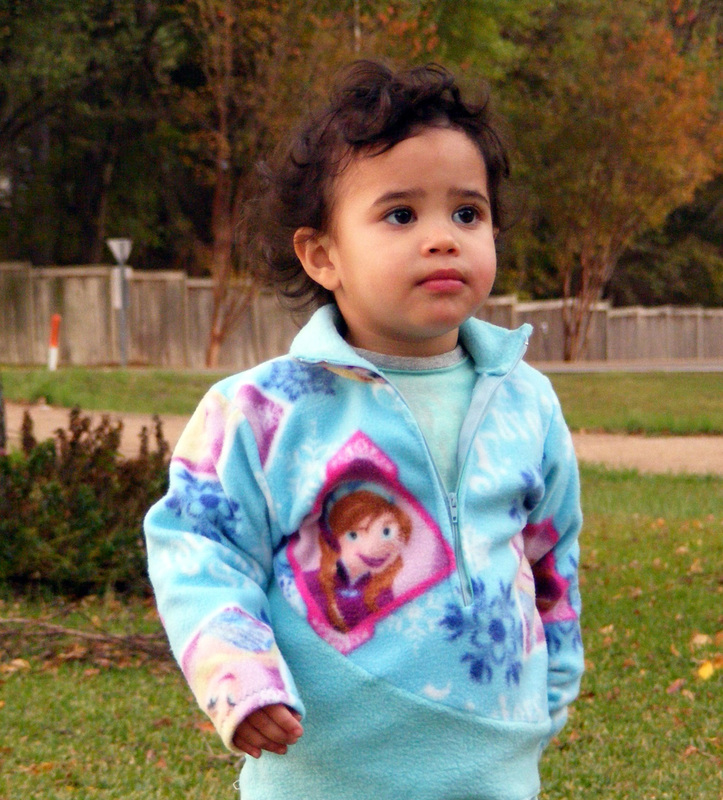 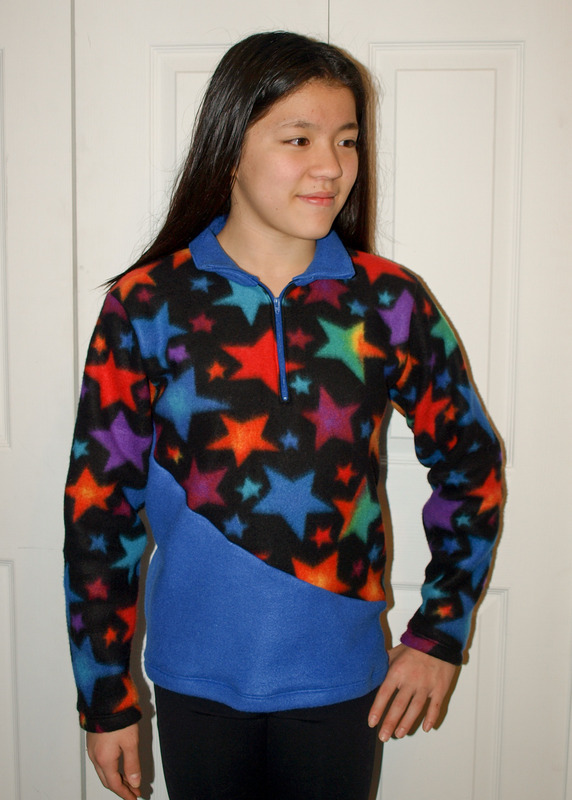 We’re also releasing our newest pattern, the Kids’ K2 Fleece Pullover! 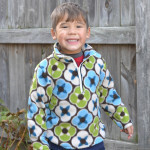 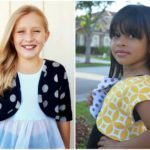 Even better, you can use the sale code to get the Kid’s K2 pattern at 40% off (if you use it on Friday) or 30% off Saturday through Monday. 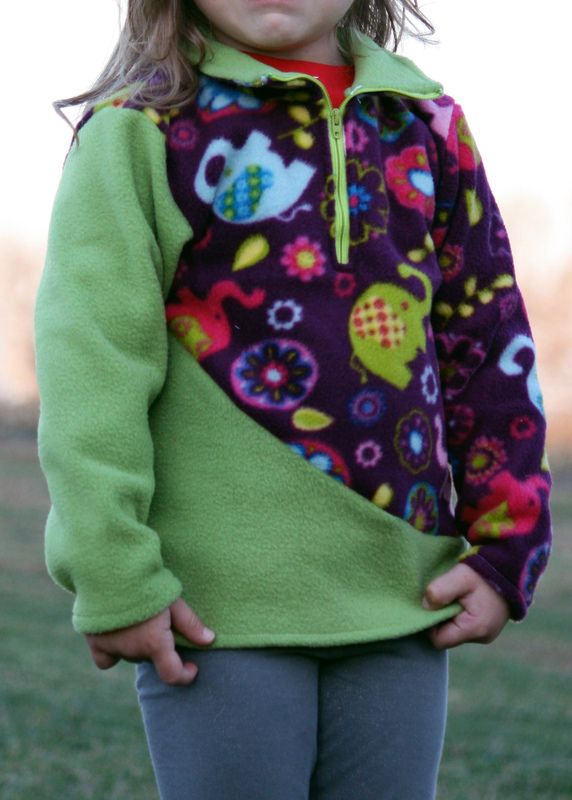 🙂 It’s my little present to you because I am truly thankful for this awesome adventure. 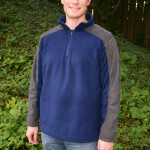 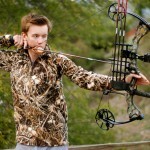 This pattern requires fleece, a fleece blend, sweatshirt fabric, or a heavy-weight knit blend with at least 25% stretch. 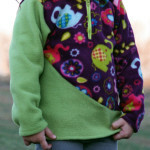 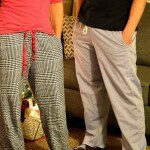 Fabric for the optional pockets and facing should be a light to medium weight knit. 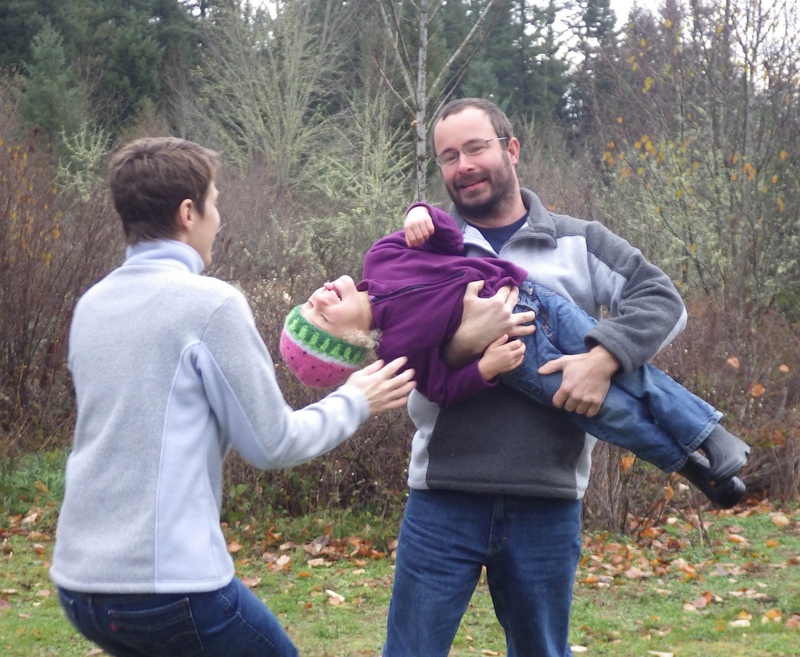 Our testers came up with some awesome combinations.